Welcome to our beauty blog list of 2015! 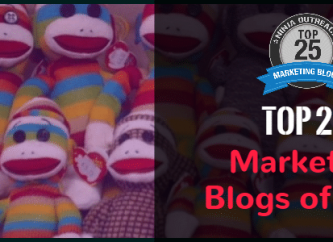 Our goal with this top beauty blog list is to provide awareness on the blog niche that are out there. We do this by providing individual research into the beauty niche, as well as a list of 25 very awesome beauty blogs, which are dominating the beauty niche. Now - let's learn about the Beauty niche! How Many Beauty Blogs Are There? 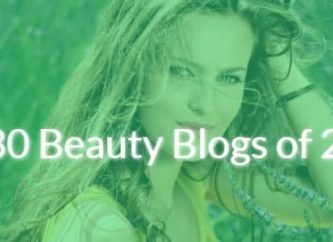 What Are Beauty Blogs Writing About? Beauty bloggers tend to focus on different tricks and techniques that will make you look more beautiful. This can include reviewing particular products or talking about different styling techniques to improve your appearance. What Is The Demographic Of Readers Of Beauty Blogs? In short, it tends to be younger, educated women who are browsing the internet and searching for the coolest outfit in the day. How Do Beauty Blogs Make Money? Beauty bloggers tend to have large audiences and therefore display advertising is a major component of their income. Additionally it is extremely product focused as their audience is looking for products related to skin-care, makeup, etc, which is an opportunity for beauty bloggers to earn money through affiliate sales. How Can You Work With Beauty Blogs? Beauty products can be expensive, which makes working with them in the form of a review or a giveaway expensive. However, because the niche is very visual they are great brand partners on platforms like Instagram and Youtube. Therefore, we recommend working with beauty bloggers as part of more structured social media campaigns to get exposure for a product. 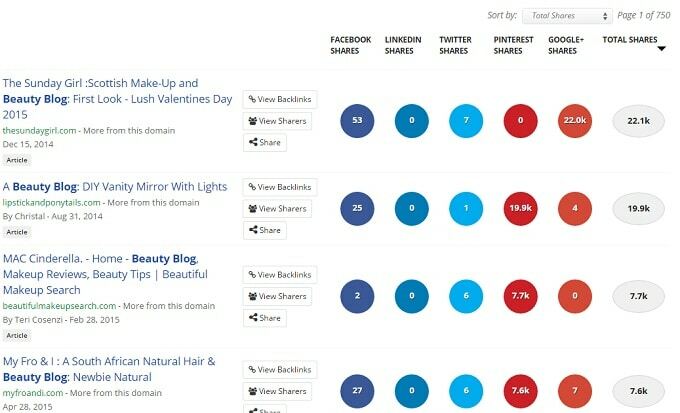 What Are The Top Beauty Blogs On The Internet? How Did We Rank The Top Beauty Blogs? Our primary source for finding Beauty blogs comes from our tool, Ninja Outreach. We can put in Beauty blogs as a keyword and find thousands of results. 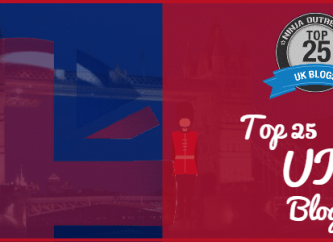 We sorted these results by domain authority to find the top ranking ones. Following that, we individually went to each website to confirm that it was up to date and relevant. 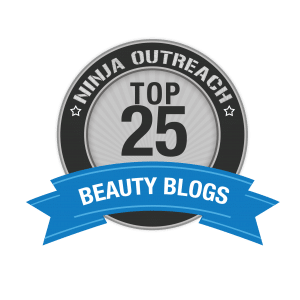 Find More Beauty Bloggers With NinjaOutreach!